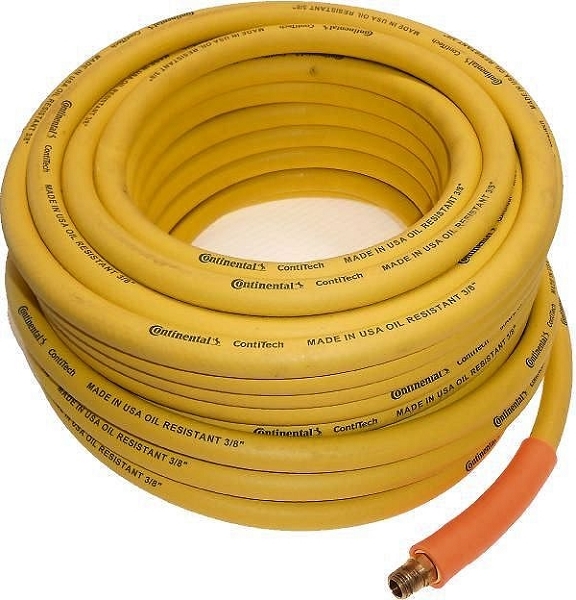 Home > Heavy Duty Air Tool Hose > 3/8 in. Air Tool Hose > Rubber Air Tool Hose-75 Ft. x 3/8 In. Rubber Air Tool Hose-75 Ft. x 3/8 In. Rubber Air Tool Hose -25 Ft. x 3/8 In. Rubber Air Tool Hose-35 Ft. x 3/8 In. Rubber Air Tool Hose-50 Ft. x 3/8 In. Rubber Air Tool Hose-100 Ft. x 3/8 In.